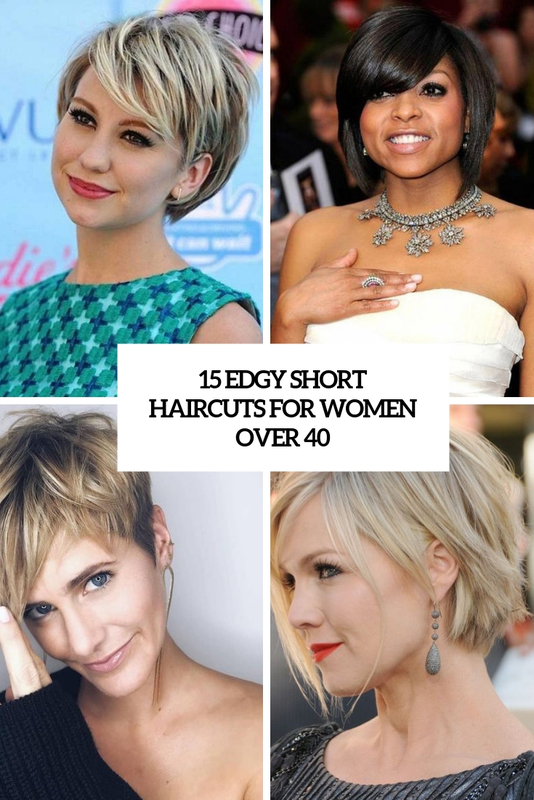 If you are a lady over 40 and are looking for a chic short haircut, this roundup is right what you need. 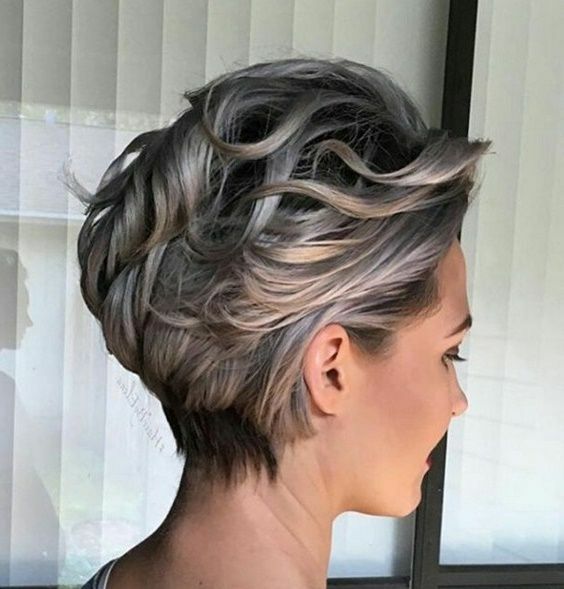 We’ve prepared some amazing ideas for various types of hair and both for those who prefer short hair and a bit longer hair. Get inspired! 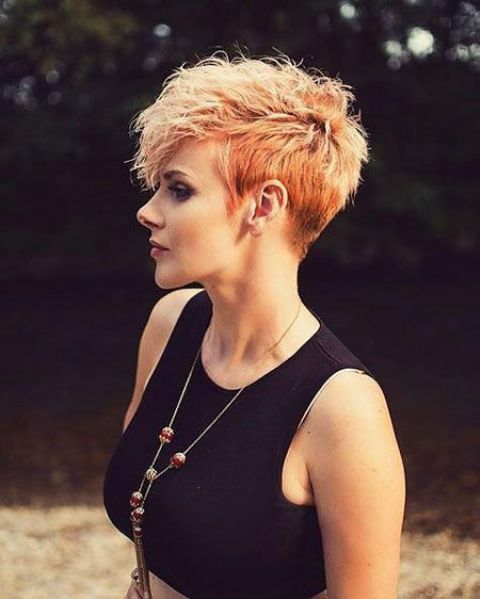 If we take shorter lengths, a pixie cut will be the favorite. 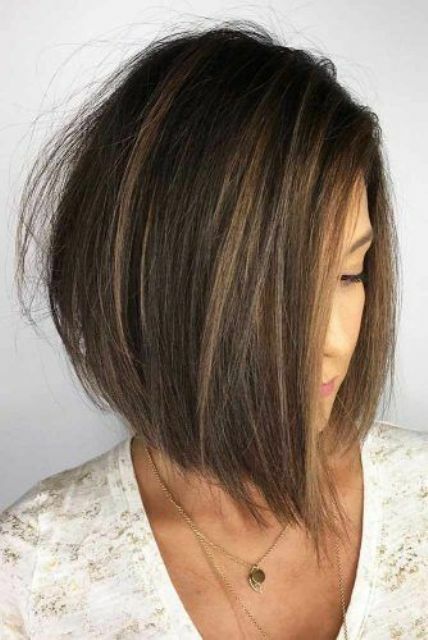 It has many variations, many length options, layers, razor cut layers, bangs and much more. 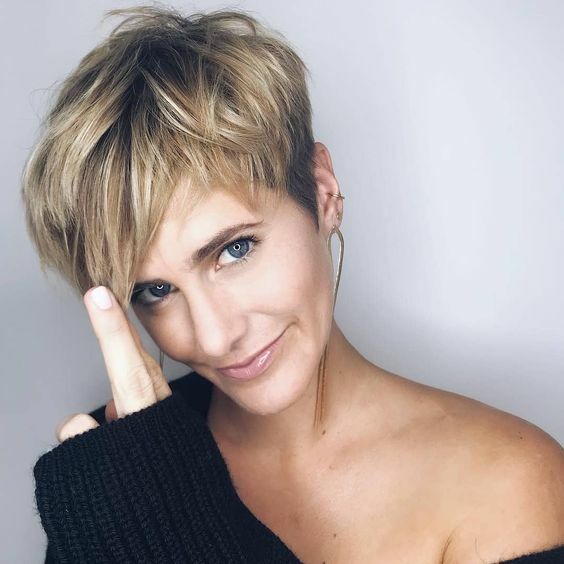 You may go longer and more timeless or shorter and sassy, add a balayage or a bold hair color and here you are on top! If your prefer longer hair, various types of bobs are welcome. 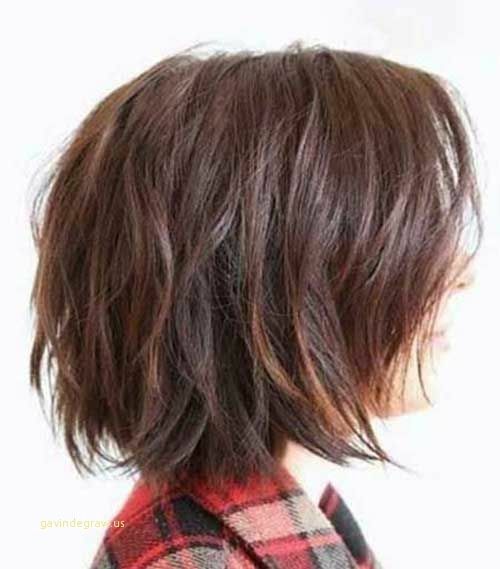 Short and longer bobs, with layers and sleek ones, with razor cuts and side or other bangs – this is classics! Consider adding texture or waves to your hair as it’s very trendy now.